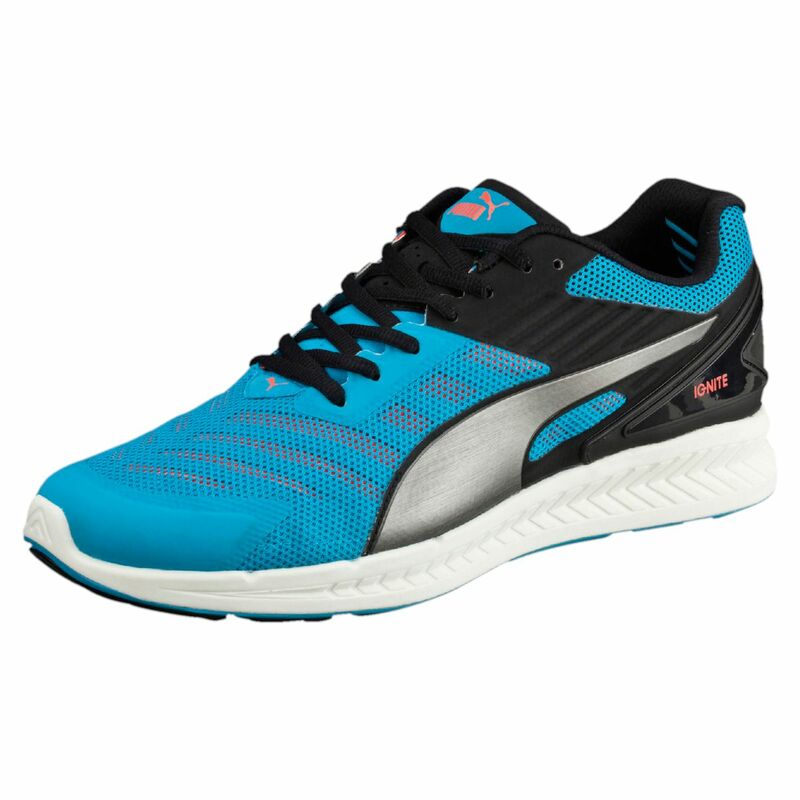 The Puma Ignite V2 cushioning men’s running shoes are worn by the fastest man in the world, Usain Bolt, and feature a new breathable mesh upper and a soft, ultra-thin suede tongue to ensure more comfort and softness for your feet. 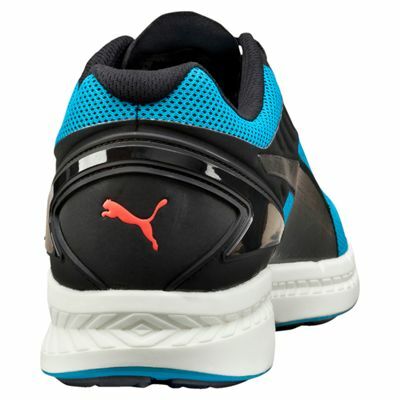 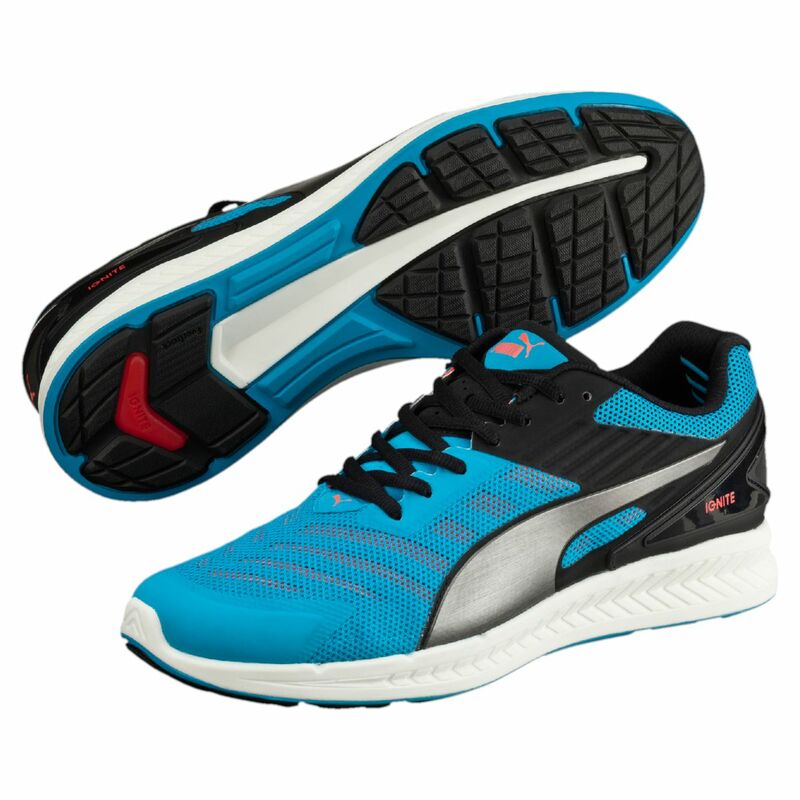 The special IGNITE Foam midsole provides high-rebound cushioning to give you more dynamics and enhance your gait. 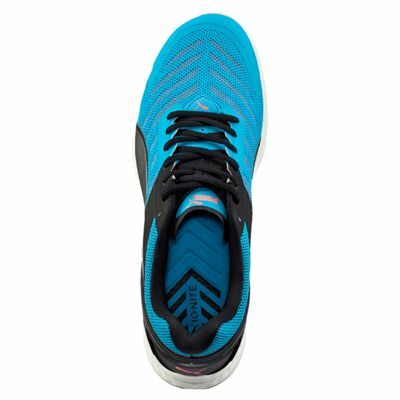 Your ride will be more fluid thanks to smoother toe-offs. ForEverFoam technology in the heel ensures optimal durability. The outsole has been improved with the unique 3D silicone print which gives better traction while the chevron flex grooves increase energy return and bounce. Thanks to the outsole transition line, you get a natural gait pattern. 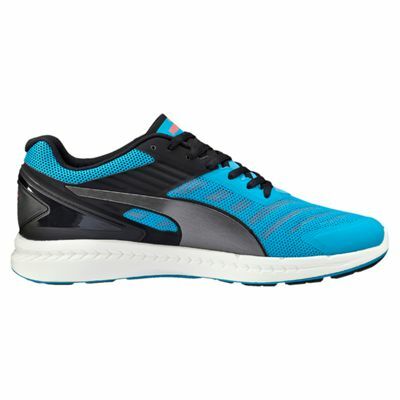 for submitting product review about Puma Ignite V2 Mens Running Shoes.